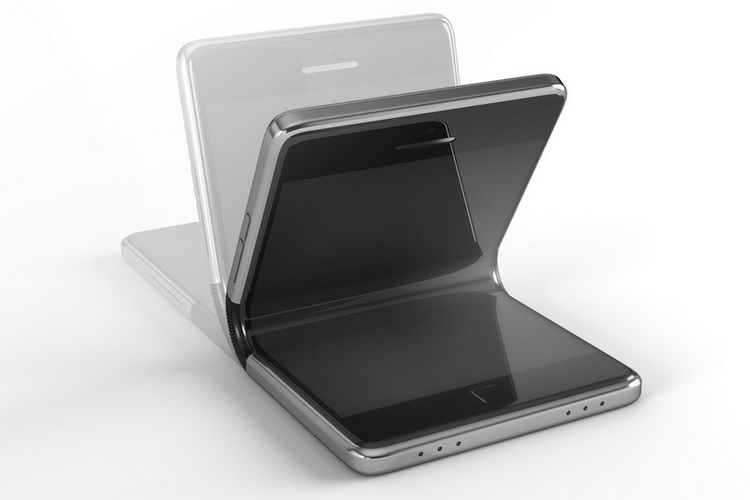 Samsung has already given us a sneak peek at its upcoming foldable phone and several patents recently revealed that even LG is working on foldable phones, however, it seems like Oppo is also gearing to talk about its own foldable creation at MWC 2019 in February next year. As per a new report in Dutch blog Tweakers.net, one of Oppo’s product managers Chuck Wang talked about the company’s foldable phone plans at its headquarters in Shenzhen, China. Though Wang did not reveal any details on the device, he stated that the Chinese giant will be ready to reveal more information on this front at MWC. We know brands such as Samsung and Sony are working on a foldable phone, you can also expect more news from Oppo on that topic, maybe at MWC. While this statement doesn’t guarantee that the Chinese giant is ready to showcase their foldable phone, there’s no lack of innovation at Oppo’s camp. We’ve already seen a lot of firsts and crazy implementations (be it the Oppo N3 or Find X) from the company and we are hopeful of its efforts in the foldable direction as well. During the interaction, Wang has also revealed that the company is working on placing a camera under the display glass instead of making a cutout for the same. However, Oppo hasn’t been successful in doing the same until date because the images taken with an in-display camera were blurred and it’s over the next two years that the technology will be ready for implementation. We’ve reached out to Oppo for more information on the same and will update this story once we hear back from them.